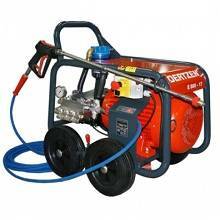 Industrial high pressure washer is a machine which receives the water and its pump turns the water into high pressure water with high flow. 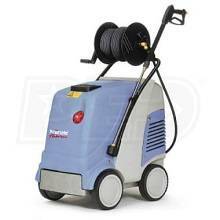 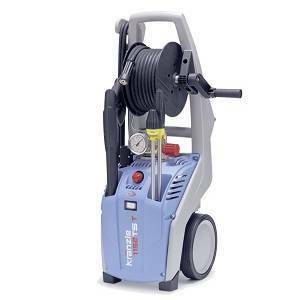 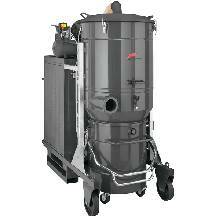 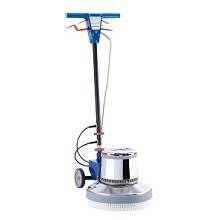 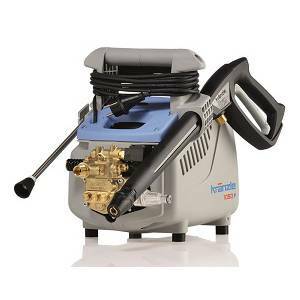 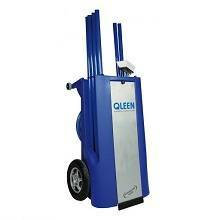 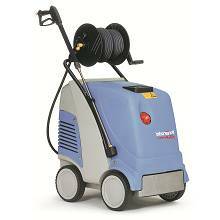 This machine has been equipped with a positive displacement pump that makes high pressure washer. 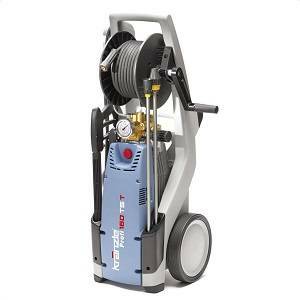 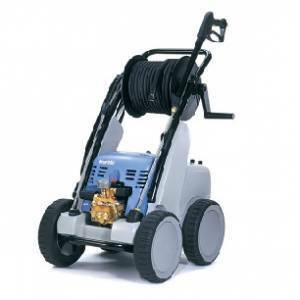 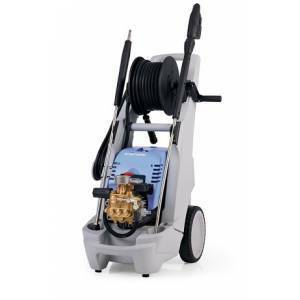 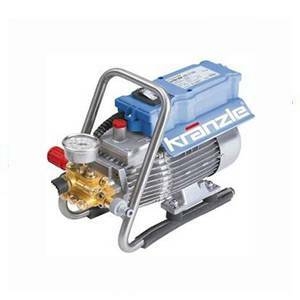 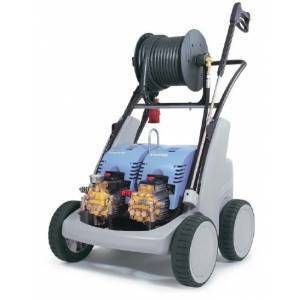 Positive displacement pump is the most important component in all types of consumer, commercial, industrial high and ultra-high pressure washers. 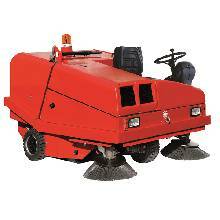 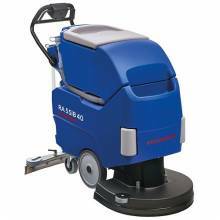 These machines provide high pressure water, which clean the surfaces and the hard contamination would be removed quickly and excellent, as well as high pressure cleaners that are introduced by two main characteristics include pressure and water flow. 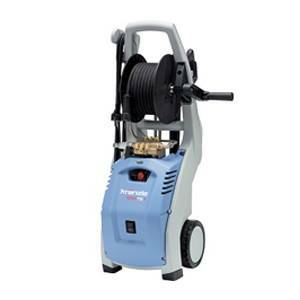 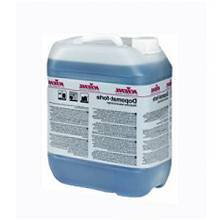 Pressure and water flow rate determine the ability of high pressure washer to decontaminate various types of surfaces and equipment. 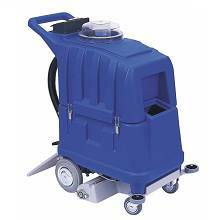 When the pressure of water increases, the capability of removing contamination will be increased and increasing water flow rate cause to do the cleaning operation faster. 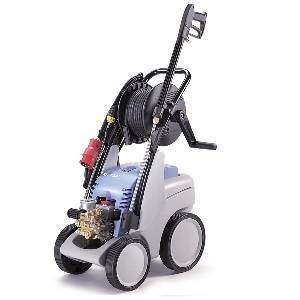 High pressure washers have been designed and produced in various types of domestic lines, commercial and industrial models. 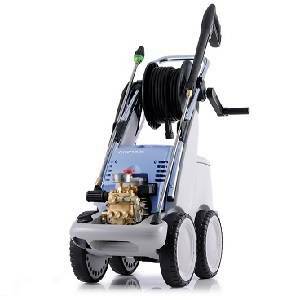 With various types of high pressure washers all customers can clean their environment and equipment in several fields and the cleaning machine make these actions possible. 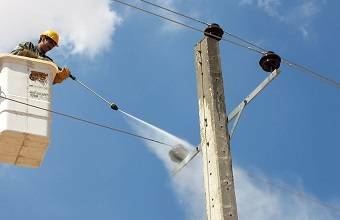 It's important to pay attention to types of surface, the volume source and the intensity of pollution to choose the best and most suitable device. 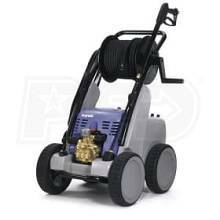 All high pressure washers are reliable, versatile and durable that work safely and efficiently, which operators can use it with safely and peace of mind. 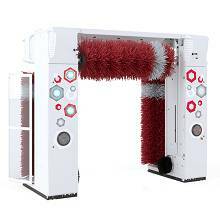 These tools are able to remove dust, mud, rust, old paints, sediments, oily pollutants and the other hard contamination completely. 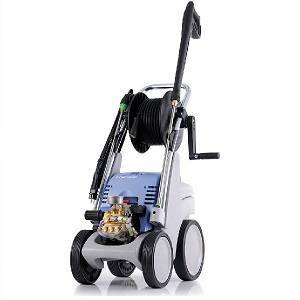 However, these devices wash out dirt, but it never damages the main surface if you use the proper pressure. 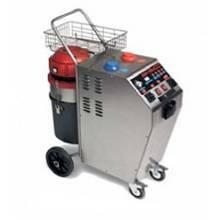 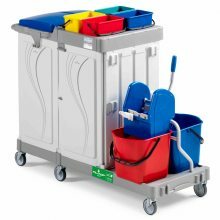 In the past it was difficult to decontaminate stuffs manually, while today we can use various types of industrial high pressure washers for cleaning, washing, descaling ,etc. 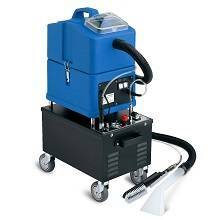 Easily and safely in a short time with high and significant quality, as well as these machines are cost effective because of reducing water consumption, chemical and energy.